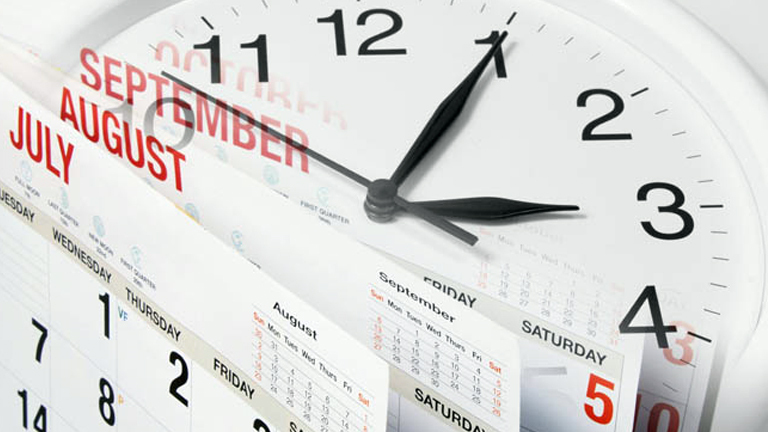 Our Leave Management System: Making Your Life Easier! 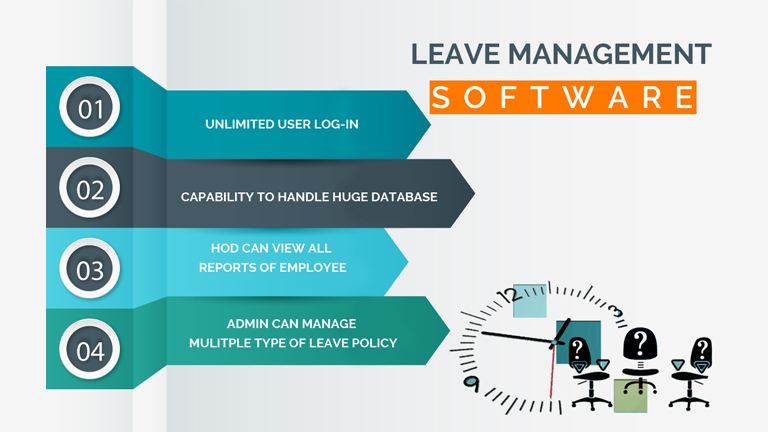 Star Link Communication Private Limited’s leave management system is a computerized solution that helps manage employees’ leaves and absence (Leaves can be approved or disapproved.) and comes with several additional features.